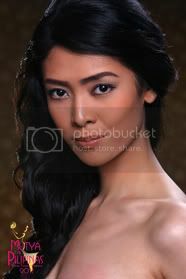 The Theme of this year’s search is “Beauty Tourism Adventure”, a humble contribution of Mutya ng Pilipinas Organization, (considered as one of the pioneer and premiere pageant institution in the country) in the promotion of Philippine Tourism and Trade and Cultural Enrichment.The thirty official candidates got the chance to visit Puerto Princesa City, Palawan last November 25 to 29, 2011 and participated in some exciting pre-pageant events such as Fun Shoot Triathlon, Beauty Adventure Reality Race, Courtesy Visit to Puerto Princesa Local Officials and Preliminary Swimsuit Competition. 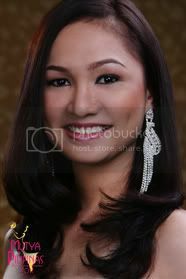 The pageant will select three winners namely: Mutya ng Pilipinas-International, Mutya ng Pilipinas-Tourism and Mutya ng Pilipinas-Overseas Communities who will also have the chance to vie in international pageants namely Miss Intercontinental, Miss Tourism International and Miss Asia Pacific International (to be revived soon after a 7-year hiatus). 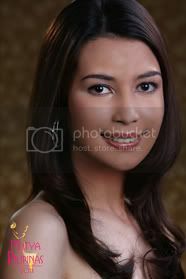 Reigning Mutya ng Pilipinas Queens, Barbie Salvador and Carla Lizardo will crown their successors during the Grand Coronation Night on December 2, 2011, 7pm at The ARENA, San Juan City. 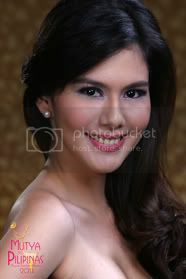 It will be telecast nationwide on ABS CBN Channel 23 on Sunday, December 11, 2011 from 9:00 to 11:00 PM. 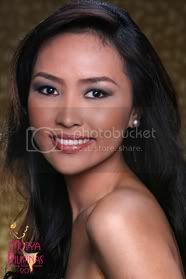 Mutya ng Pilipinas 2011 Beauty Adventure Tourism Search is presented in cooperation with Mayor Edward Hagedorn of Puerto Princesa City, Palawan and Sheridan Beach Resort and Spa, the Official Home Resort of Mutya ng Pilipinas.Major Sponsors are; Zest Air, the Official Airline Partner, Holiday Inn Manila Galleria, Official Hotel Partner in Manila, The Palldiun, The Official Screening Venue, ZESTO, First Standard Finance Corporation, The Zen Institute, First State Rural Bank, Jeco Distributor Inc., Salton Travel and Tours. 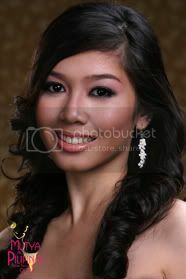 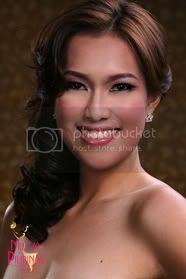 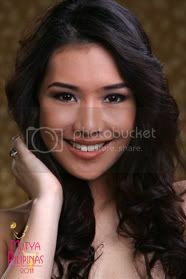 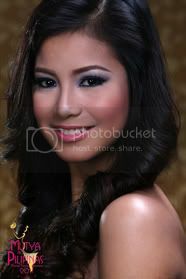 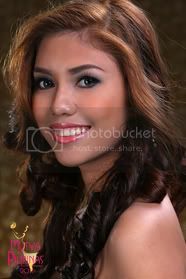 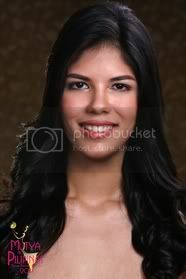 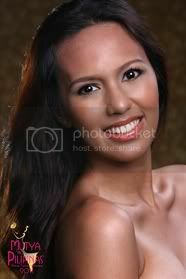 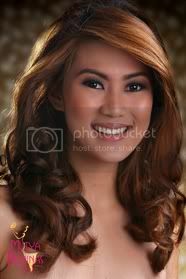 Meet the 30 Official Contestants of Mutya ng Pilipinas 2011.